#1, revived old thread, just so people know. What a great picture, and confrontational is right! 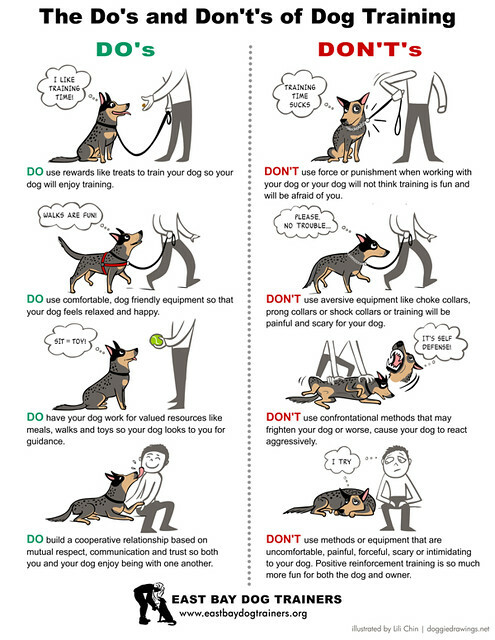 Esp in a breed like a Sibe, we cant expect them to act like a pit bull and roll over when a human speaks sternly lol. Yeah, Enda melts and slinks away when you raise your tone, and don't even think about dropping the F bomb in this house! They all go running for the hills, they have not been physically punished by this, for whatever reason they just seem to know "s-it's gonna hit the fan", to whom ever said dogs can't understand us, LOL! I think it is probably time to think about getting into classes with dog. I have been to a bunch of classes, not because I can't teach a dog to sit or down, but a good trainer can see things I can't, how I interact with the dog, what I might be telling the dog, that I don't realize because I am not seeing myself. Everything from excessive barking, Dog Obedience, mouthing issues, counter surfing, house breaking trainers will surely teach you the theoretical and hanks on techniques.